* You must link back to Blue Ridge Vacations to receive our Free Trial Listing. Page Rank 1 or Greater Websites Only Please. Limit 1 Free Trial Listing per Customer. Standard Listing on Blue Ridge Vacations (Photo and Description) $100/year. Your Photo or Business Logo (300x250 Pixels) and up to 50 Words of Text. We also provide onsite Commercial Website Photography within 1 hour drive of Boone, NC, for Vacation Rentals, Real Estate and Custom Home Construction Photography. 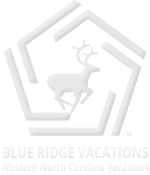 Blue Ridge Vacations Visitors Guide is Not A Rental Agency or Travel Agency. 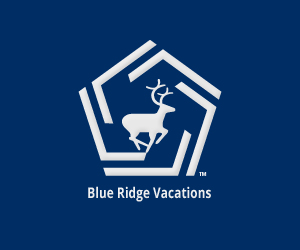 Blue Ridge Vacations Visitors Guide Does Not Rent Log Cabins or Vacation Rentals. Please Do Not Contact Us For Any Travel Information, Printed Material or Travel Brochures. 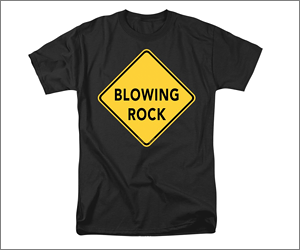 Please contact the Blowing Rock or Boone NC Chamber of Commerce. 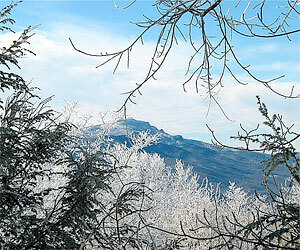 Everything you need to plan your vacation to Blowing Rock and Boone NC is online!